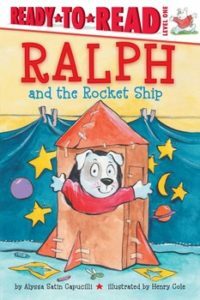 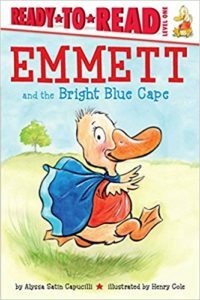 Presenting, Ralph and the Rocket Ship, and Emmett and the Bright Blue Cape! 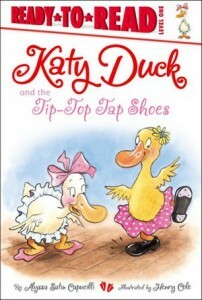 Duck’s world with his inimitable style of illustration. 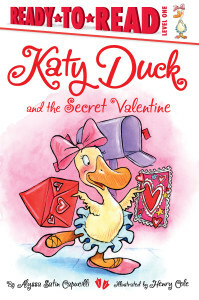 You can learn more about Henry Cole at www.HenryCole.net. 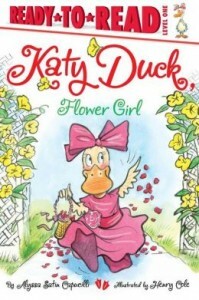 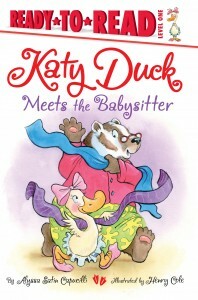 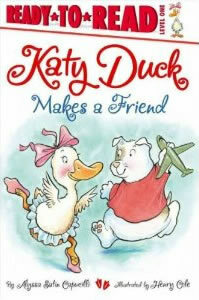 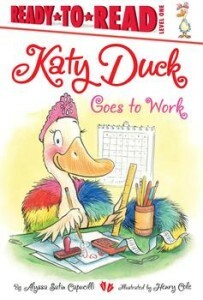 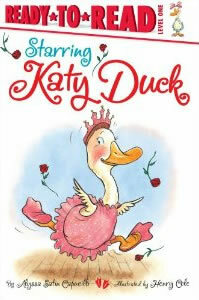 Three Cheers for Katy Duck! 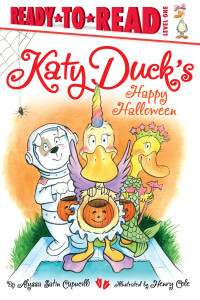 Katy Duck’s Happy Halloween receives a wonderful review!